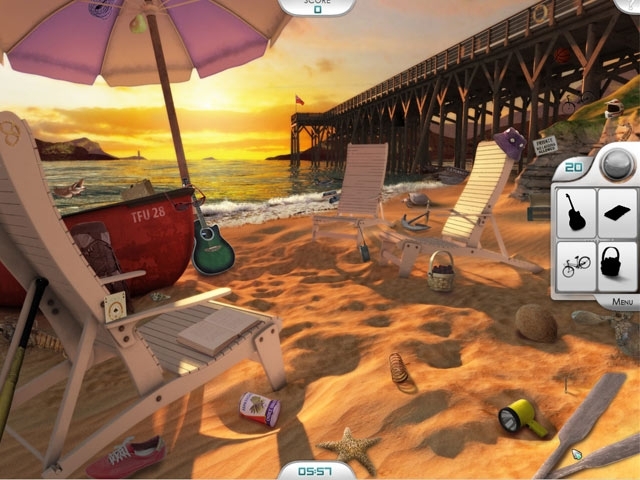 Join Dr. Summerland and improve your intellect with Memory Clinic, a fascinating blend of Hidden Object and brain-training fun! Undertake a series of entertaining exercises that will help sharpen your memory. 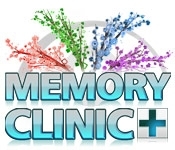 Through Dr. Summerland's tests at the Memory Clinic, designed to improve memory skills, you will be able to train your mind in attention, speed, memory, and problem solving.